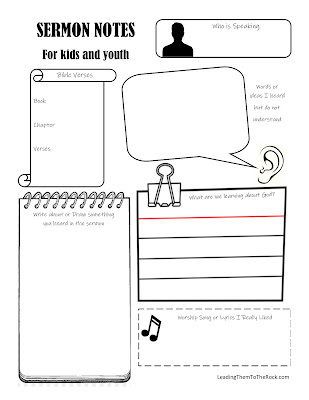 I rely on these sermon notes to keep my children engaged in service, and I recently updated my design to work better for youth and kids alike! 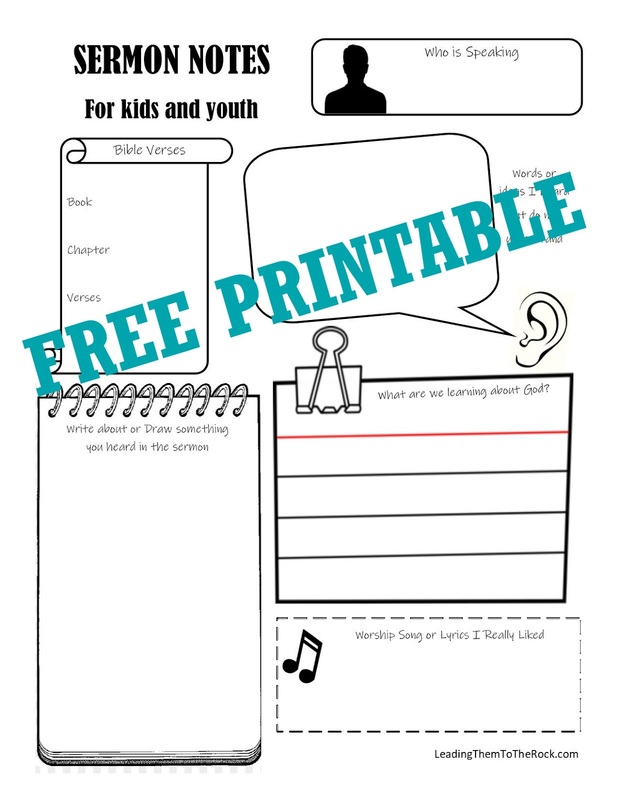 These are designed to help them ask questions about what they are learning, or what they don't understand. 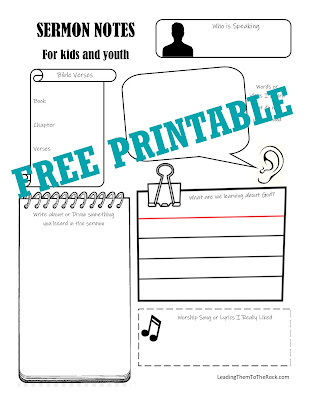 And now you can have the free printable!